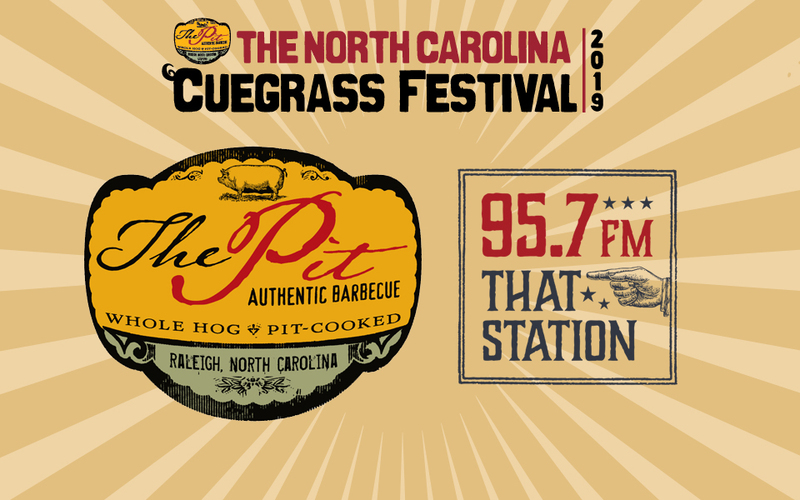 The Pit Authentic BBQ NC’ Cuegrass Festival 2019! 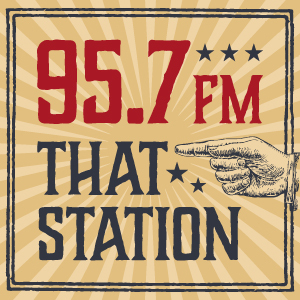 Join Music Curators Sean and Kristen for a cue-tastic family toe-tappin day of fun! It’s all for a good cause. Again this year we’re giving proceeds to SAFEchild and to the Junior League of Raleigh’s BackPack Buddies program, which provides weekend meals to children at four local elementary schools, and summer meals at Camp High Hopes. We’re also donating some of the proceeds to Raleigh Cub Scout Troop 325. Pack up the family! We’ll have a Kids Zone with crafts and face painting, a silent auction full of local goodies, and plenty of beer and barbecue for sale.